Clayton J. Stott thanks Jim! I’ve been getting some good feedback so far on this article. John Chvatal​ Exciting stuff, can’t wait to see this project come to fruition! 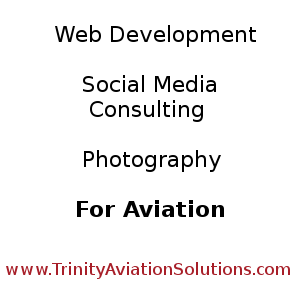 Something that will greatly benefit the online aviation community. Gabriel Komarnicki I am very hopeful that Google+ will become a viable alternative to Facebook. I like the fact that Google+ isn’t directly supported by ads like Facebook is. I like the fact that Google+ is being supported in part by GSuite. I just don’t see nearly as many conflicting interests for Google+.